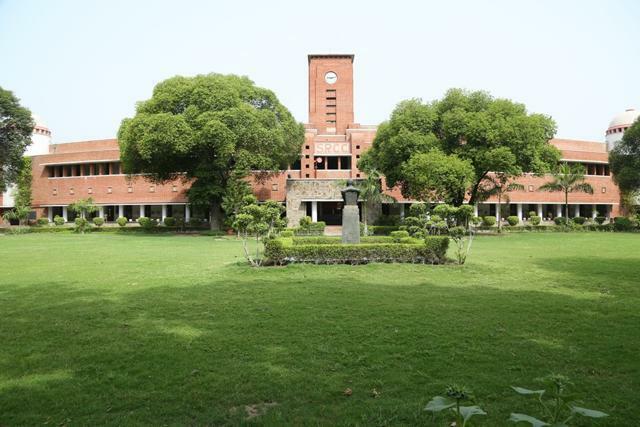 JAMMU: Delhi University's Shri Ram College of Commerce (SRCC) will be involved in designing the curriculum of some courses of University of Jammu and assessing whether the conflict situation in the region is impacting students psychologically. Principal, SRCC, Simrit Kaur told a newswire that the college has inked a Memorandum of Understanding (MoU) with the varsity and the college's faculty members will be visiting Jammu to interact with the students and analyse their skills. "This month, our team will be visiting Jammu University and will be involved in assessing the students of a women's college of the university not just on their curriculum but whether they can handle competitive exams outside," she said in New Delhi.